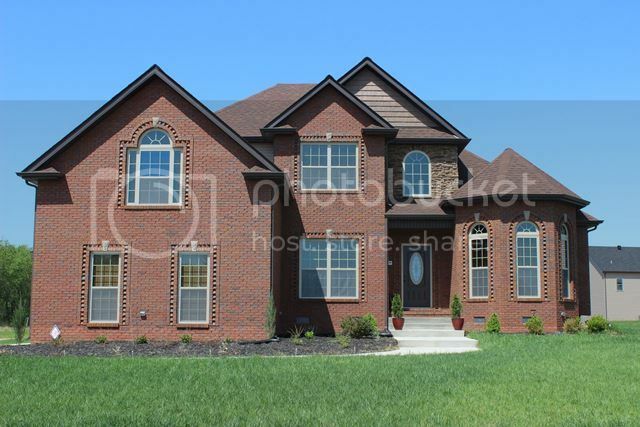 This is one of my favorrite new subdivisions outside of the city limits of Clarksville. Because it is a 5 minute drive to I-24 and in the coutny you will only pay county property taxes and no city taxes. 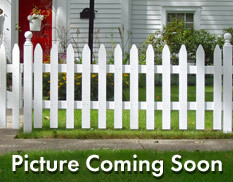 Wellington Fields has new and newer homes on smaller lots. Some of the lots do back up to a treeline and farmland. 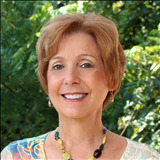 The price range is in the mid-$200,000's and goes into the $300,000 price range. 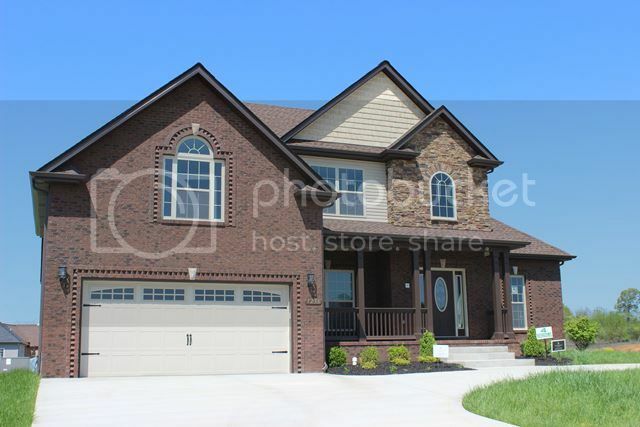 This neighorhood even had a Parade Home in the 2015 Parade of homes. Quality builders are building in Wellington Fields and they are incorporating some stone on the front facades and adding custom-like features on the insides. You get a value packed home in Wellington Fields. The sizes of homes ranges from the low 2000's to 3000 sq. ft. There is an HOA and if you are interested in knowing what the association is all about and the monthly fee then click on this link for HOA info. The schools are Oakland Elementary, Rossview Middle and Rossview High Schools. Schol bus service is available and for pickup times and more information go to the Clarksville Montgomery County School System website. Wellington Fields is located on Kirkwood Rd. northeast of I-24 and Exit 8. It is surrounded by farmland and you will likely see cattle grazing and corn and soybeans growing. It is a pretty setting and quiet and peaceful. 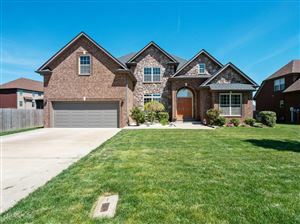 When you are ready to search for your Clarksville TN home or to see some of the homes in Wellington Fields then I would like to be your agent. Give me a call and let's get started. 931-320-6730. 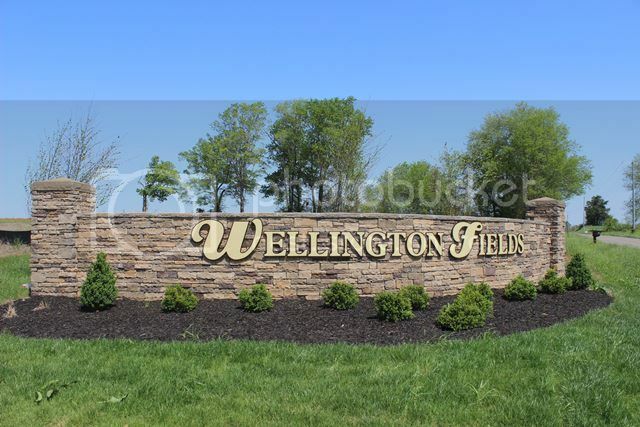 Click here to see all available Homes for Sale in Wellington Fields.